Stuttgart. In its meeting today, Friday 28 February 2014, the Supervisory Board of Dr. Ing. 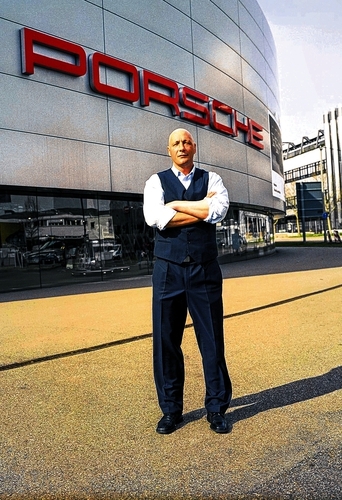 h.c. F. Porsche AG, Stuttgart, reappointed the Chairman of the Executive Board, Matthias Müller, for further five years. Matthias Müller has been Chairman of the sports car manufacturer since 1 October 2010. His new term of office will commence on 1 January 2015. The Chairman of the Supervisory Board, Dr. Wolfgang Porsche, thanked Matthias Müller, saying, “under his leadership, the company has continued to develop positively and the integration of the sports car manufacturer into the Volkswagen Group worked perfectly. “The Strategy 2018 is paying off. 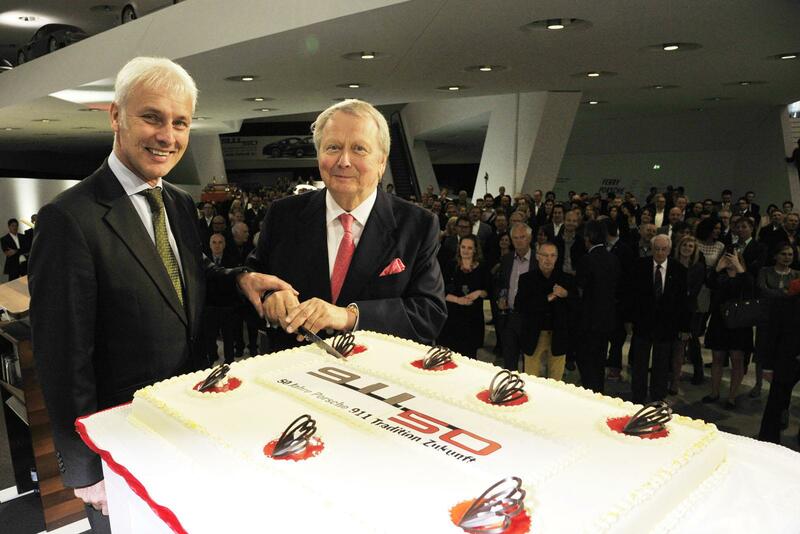 Theintegration into the Volkswagen Group and the independence of Porsche are no contradiction, they stand for success. 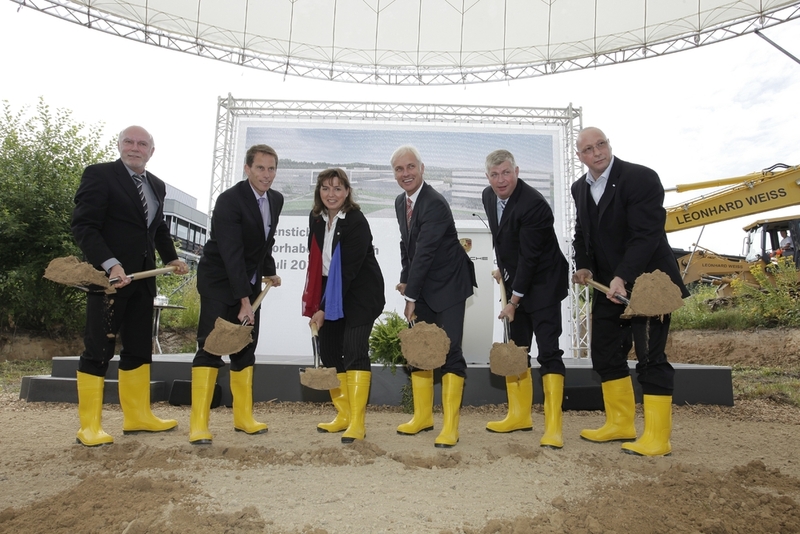 Porsche and the number of employees are growing – in Zuffenhausen, in Weissach and in Leipzig. However, in spite of this growth, we want to preserve the proven Porsche culture and we will continue to go down this road with Matthias Müller. He is an employer with a heart and quite simply, that’s good for Porsche”. 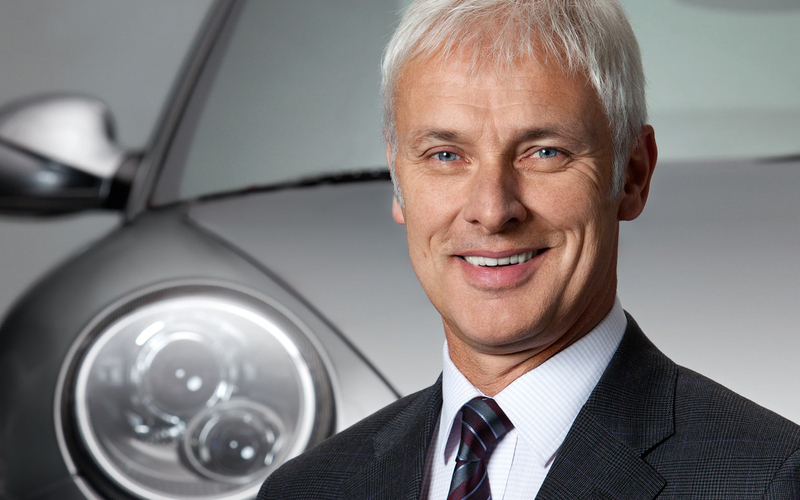 At its meeting today, the Supervisory Board of Porsche Automobil Holding SE, Stuttgart, also extended Matthias Müller’s appointment as Chairman of Strategy and Corporate Development for further five years, starting on 1 January 2015. Matthias Müller takes on this function as well as that of the Chairman of the Executive Board of Porsche AG.